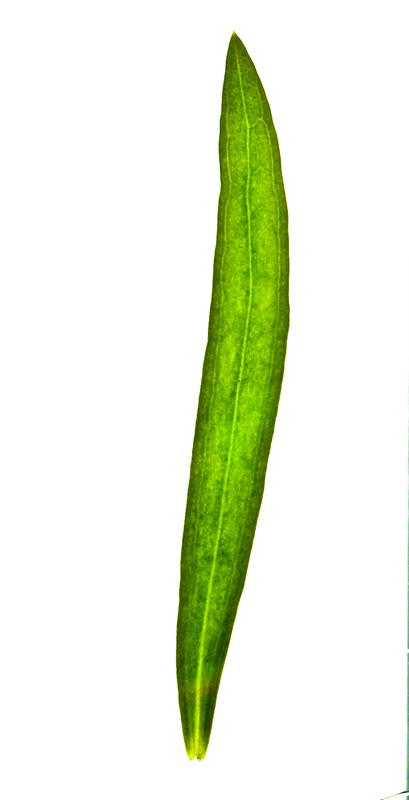 Fruit (i)the seed bearing organ, with or without adnate parts; a ripened ovary and any other structures which are attached and ripen with it. Aggregate fruits are handled like simple fruits for determination. 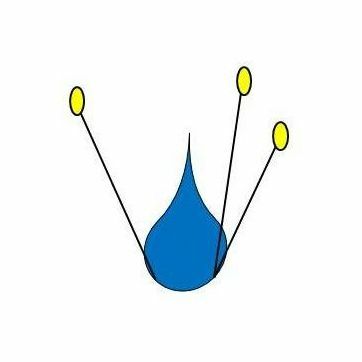 The result list is possibly not yet complete as the database will be improved continually. 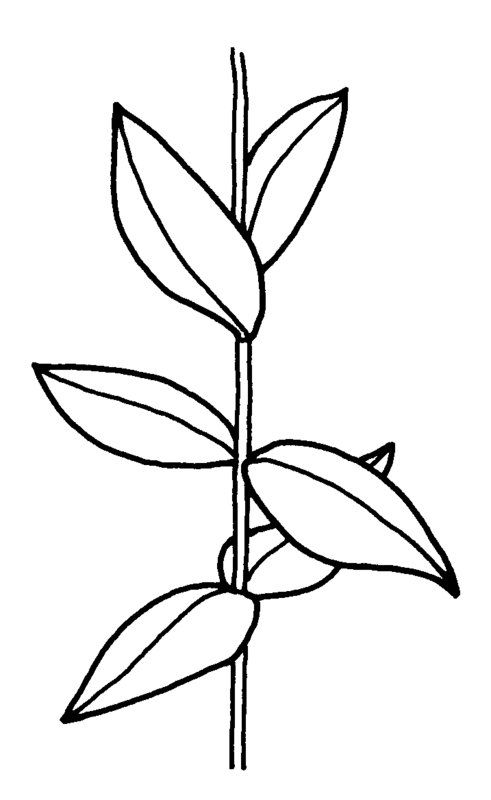 + - Growth form (i)Herb, shrub, tree or climber. 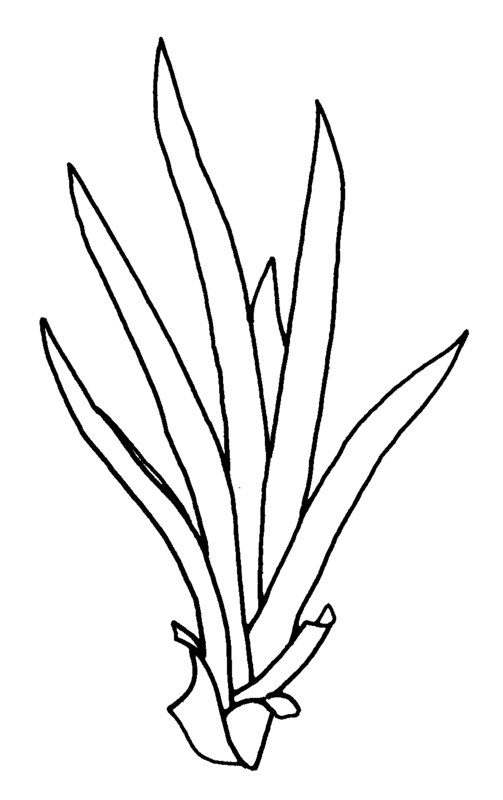 + - Smell & Touch (i)General appearance of the plant. 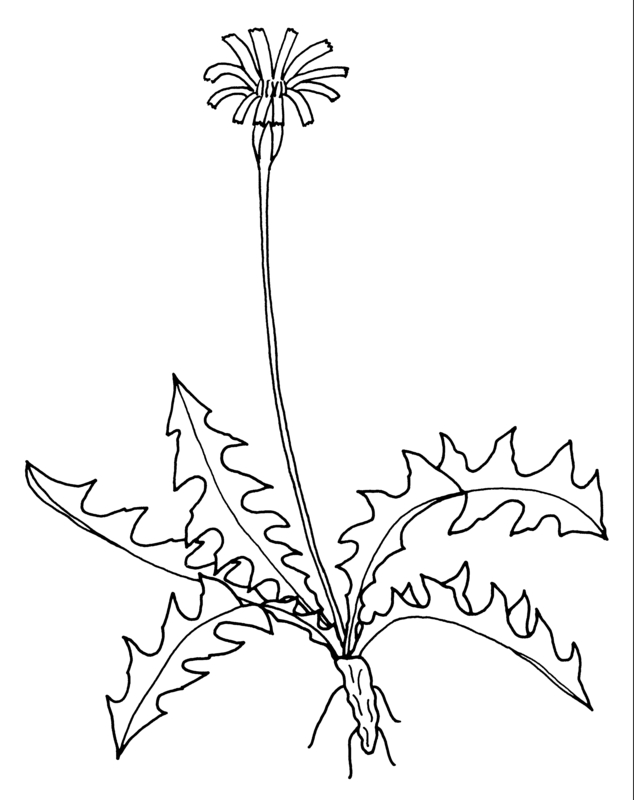 + - Size of plant (i)Attention: use flowering or fruiting specimens to assess plant height (many biennial plants possess only a basal rosette in the first year). 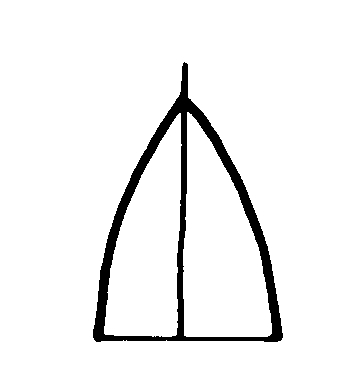 + - Water or terrestrial plant (i)Where do the plants grow? 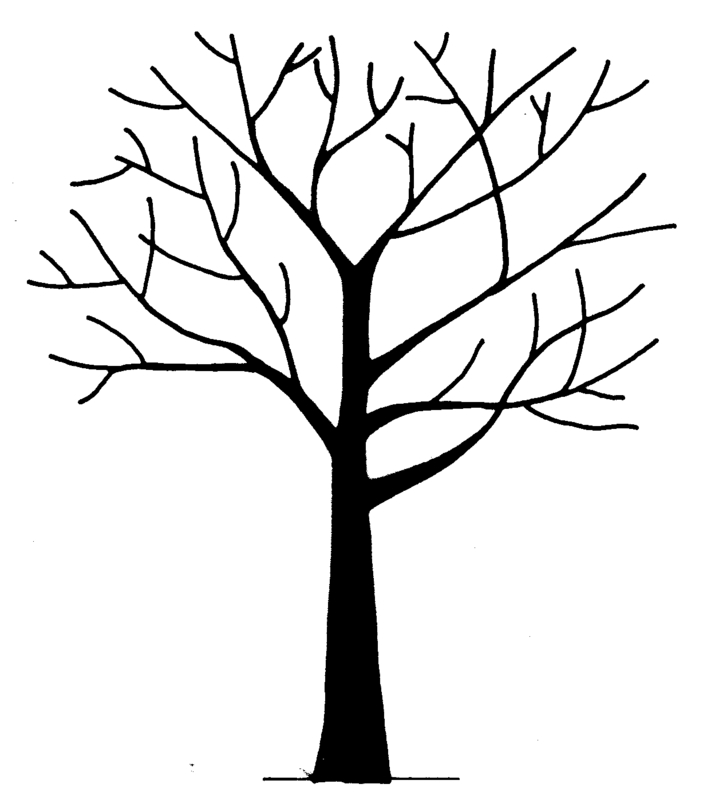 + - Leaf development (i)Structure and development of leaves. 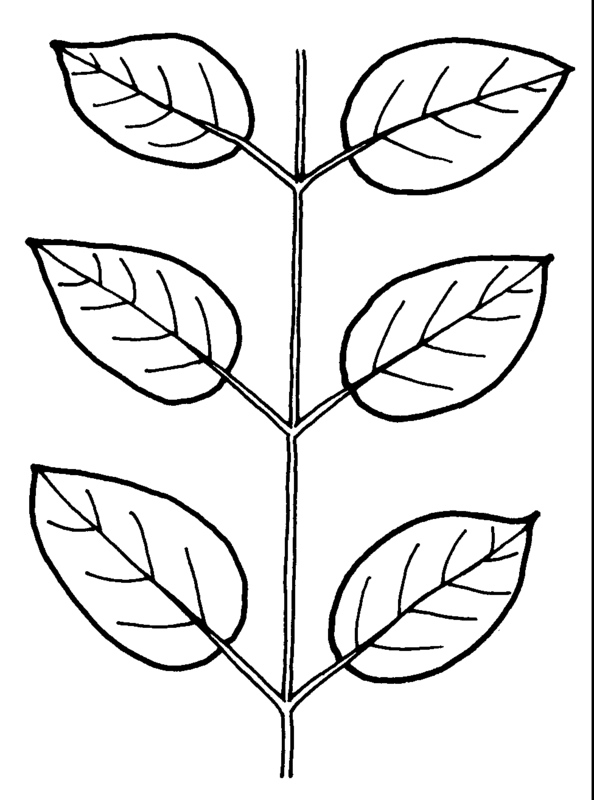 + - Leaf arrangement (i)Arrangement of leaves at the stem. 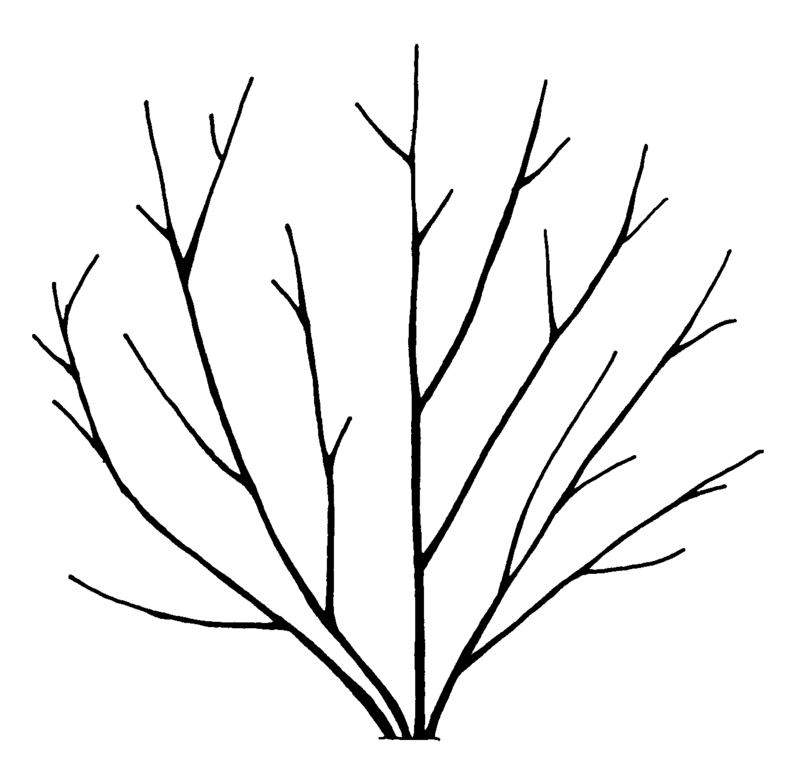 + - Simple or divided leaves (i)Are the leaves simple or completely divided in several parts? 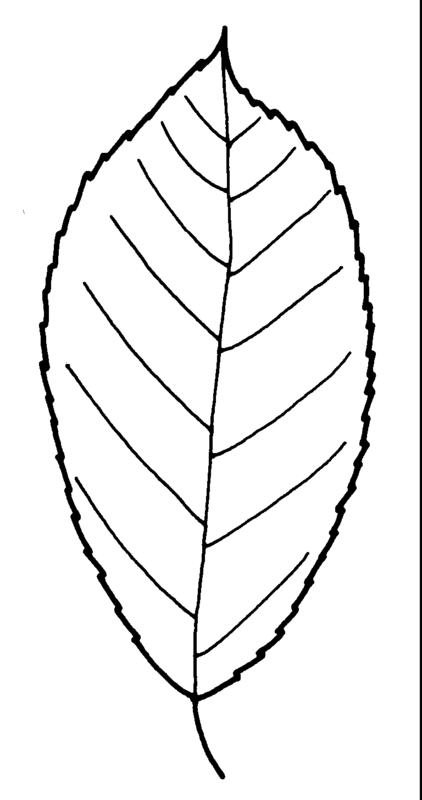 Blade of the leaf entire or (more or less) deeply dissected. 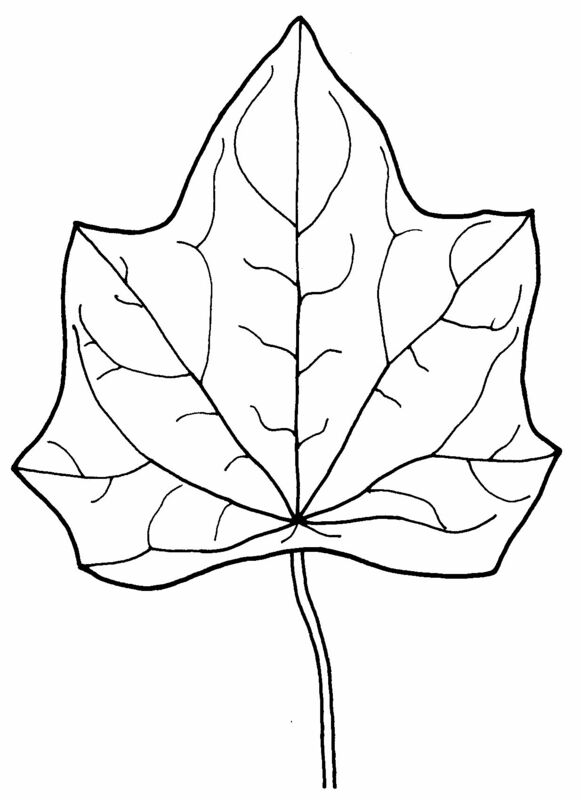 Attention: There are various appearances of the leaf margin (from entire to toothed and lobed). 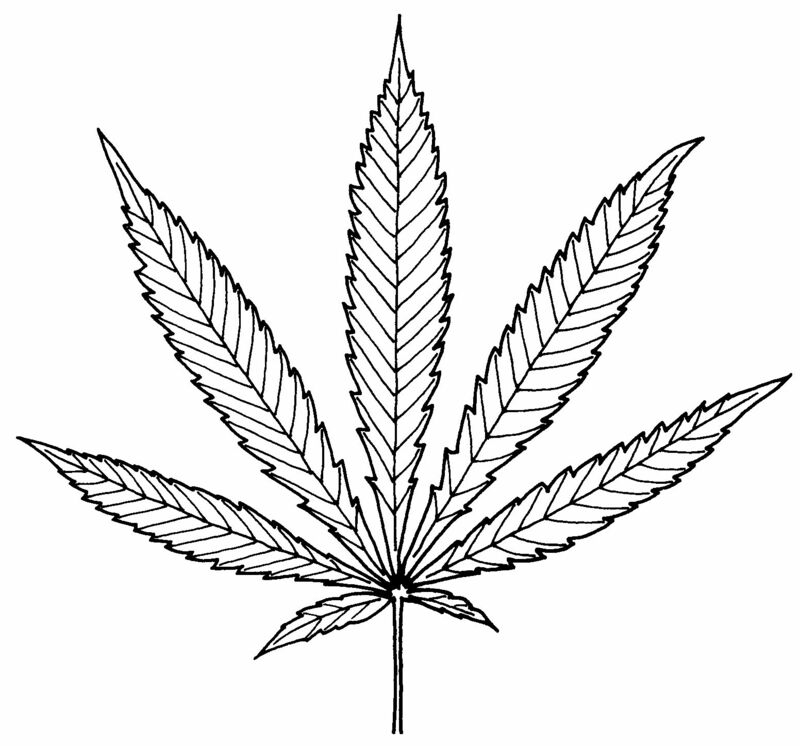 Here, we ignore this and ask only for dissections that separate the leaf for more than one third of its length or width, whatever is smaller. 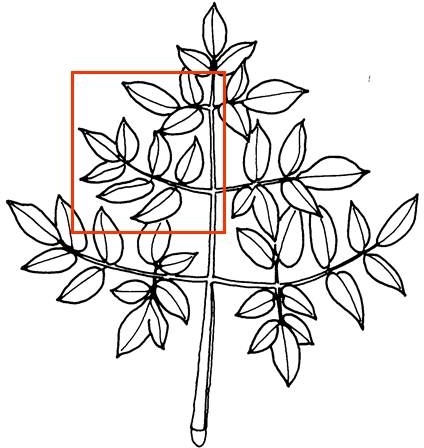 Sometimes, it is difficult to tell apart compound leaves from a shoot system with simple leaves: look for stipulae and/or axillary buds at the ground of the leaves: if only some possess these structures, the others are most likely leaflets of a compound leaf. 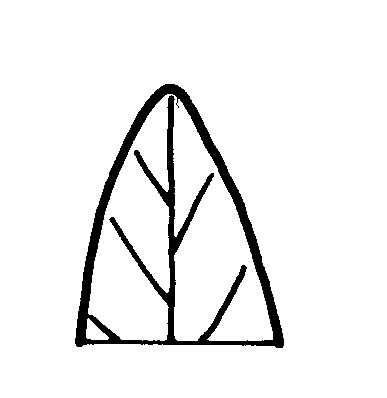 + - Shape of blade (i)Easy for simple leaves. 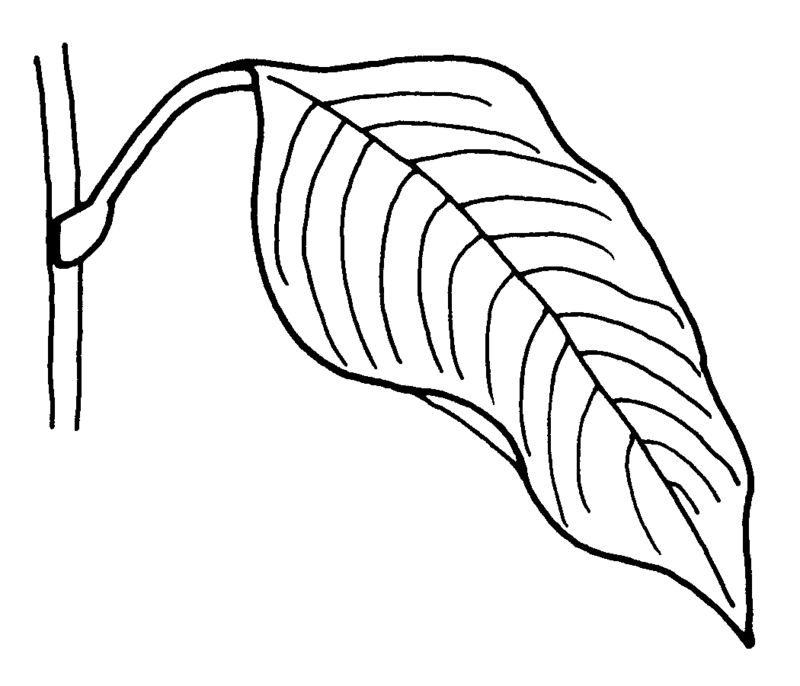 In compound leaves use the general shape of leaflet. 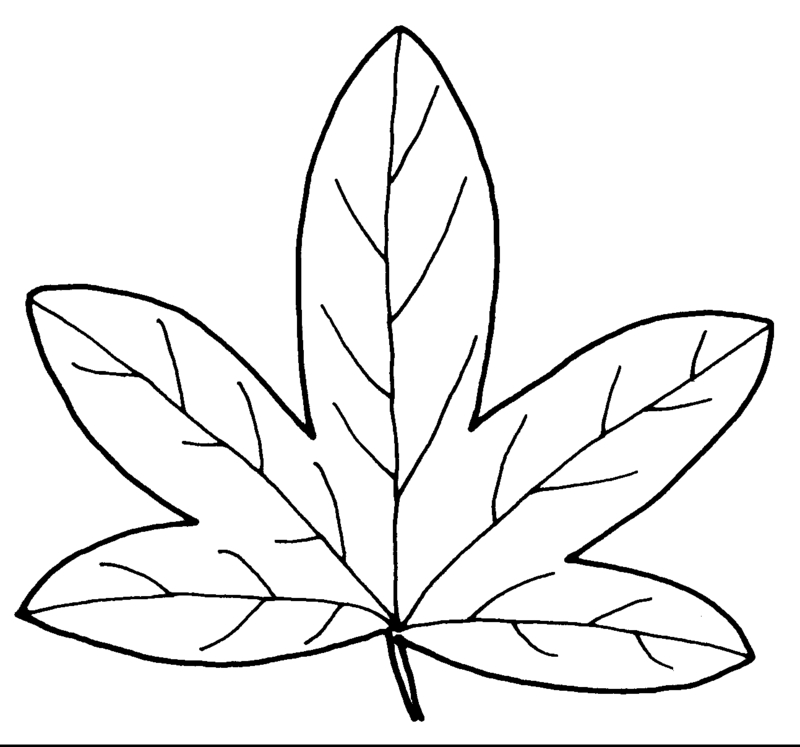 Always check the ground for largest leaves of a plant. 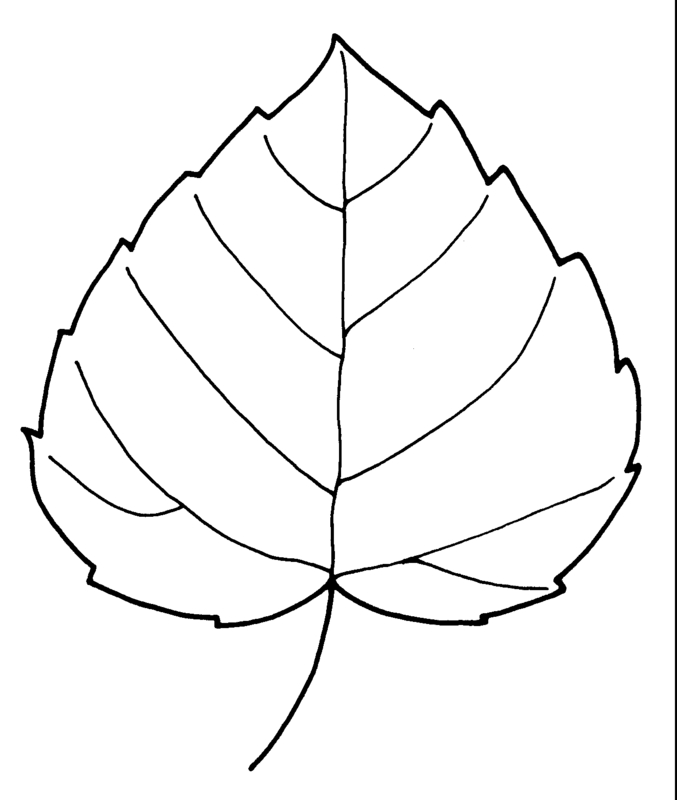 To be worked out: how to handle pinnate leaves? 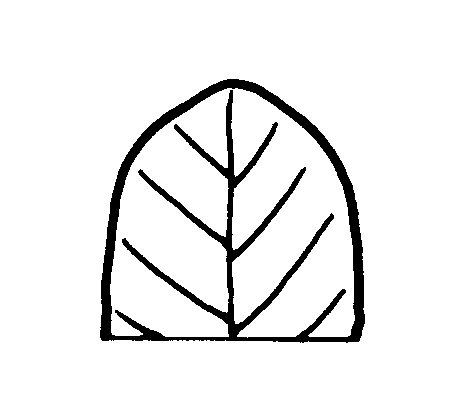 + - Leaf apex (i)Appearance of the tip of leaf resp. 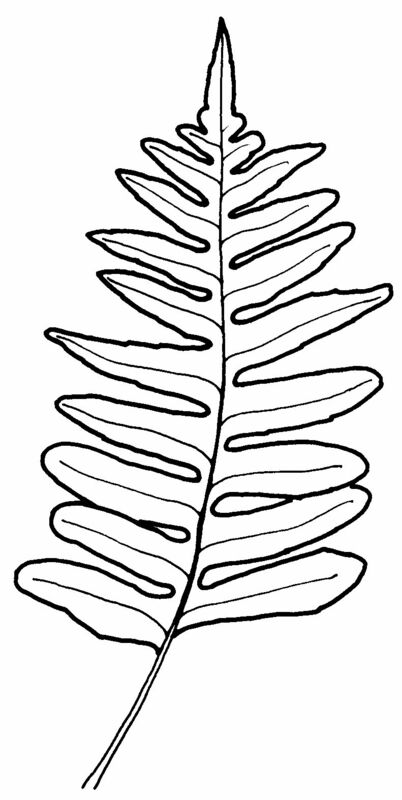 leaflets in compound leaves. 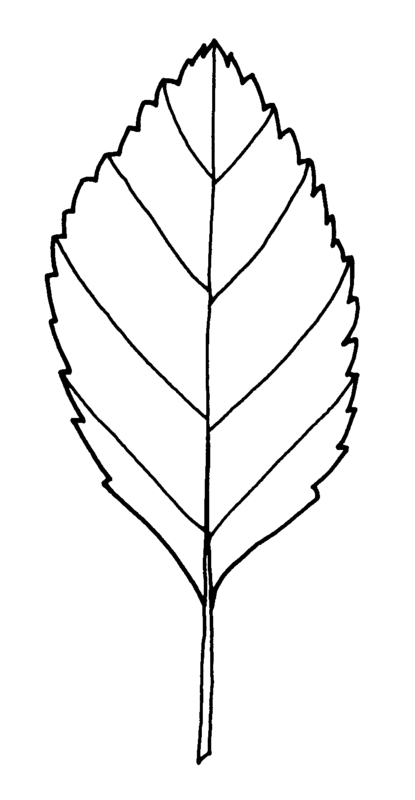 + - Leaf margin (i)Structure of leaf margin (or that of a leaflet in case of compound leaves). 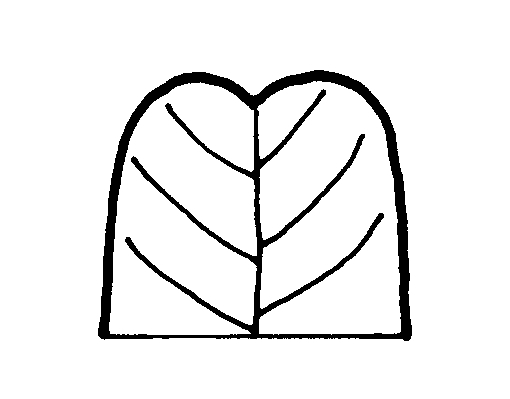 Attention: Here we ask for the leaf margin, defined as all those dissections that separate the leaf for less than one third of its length or width, whatever is smaller. 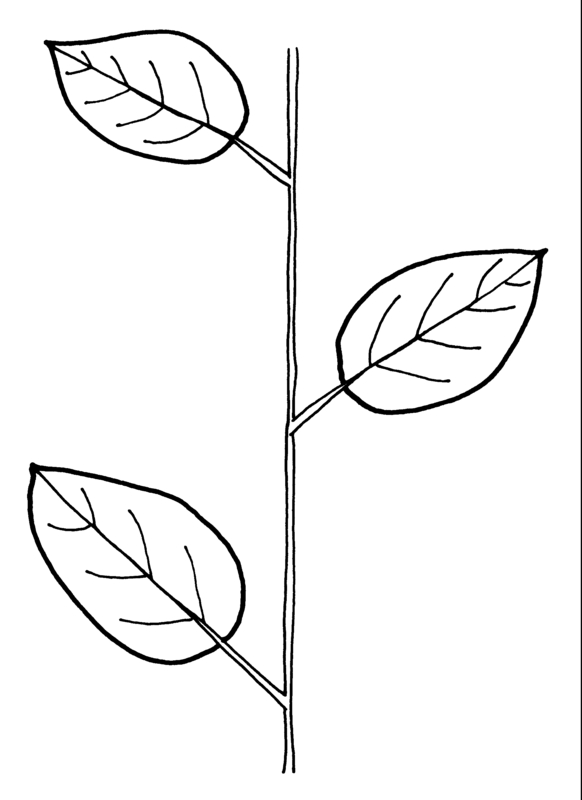 To be worked out: how to handle margin of pinnate leaves? 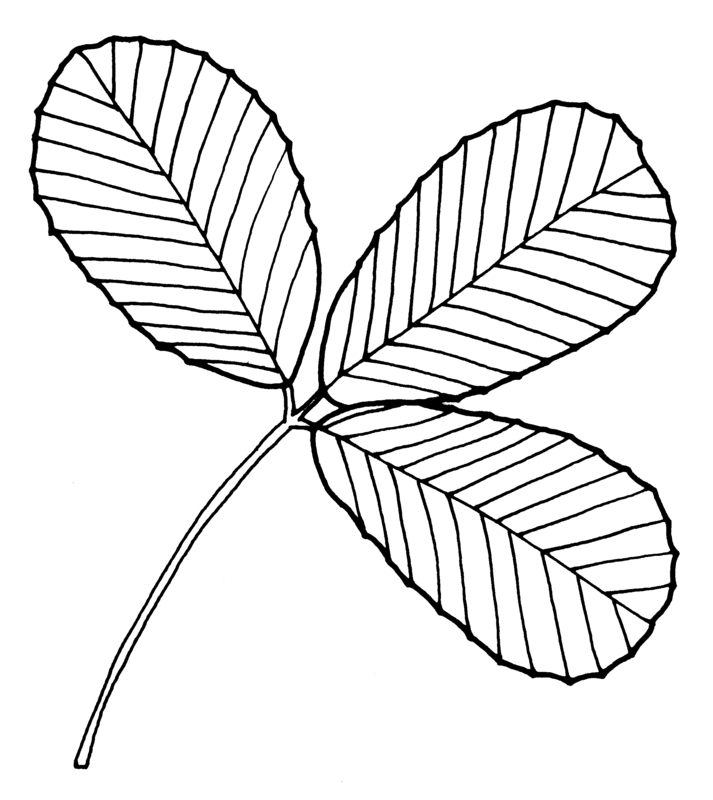 + - Petiole (i)Leaf divided into stalk (petiole) and blade. 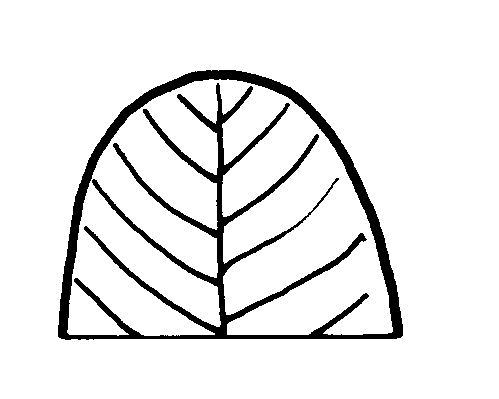 + - Leaf veination (i)Arrangement of the main veins of a leaf. 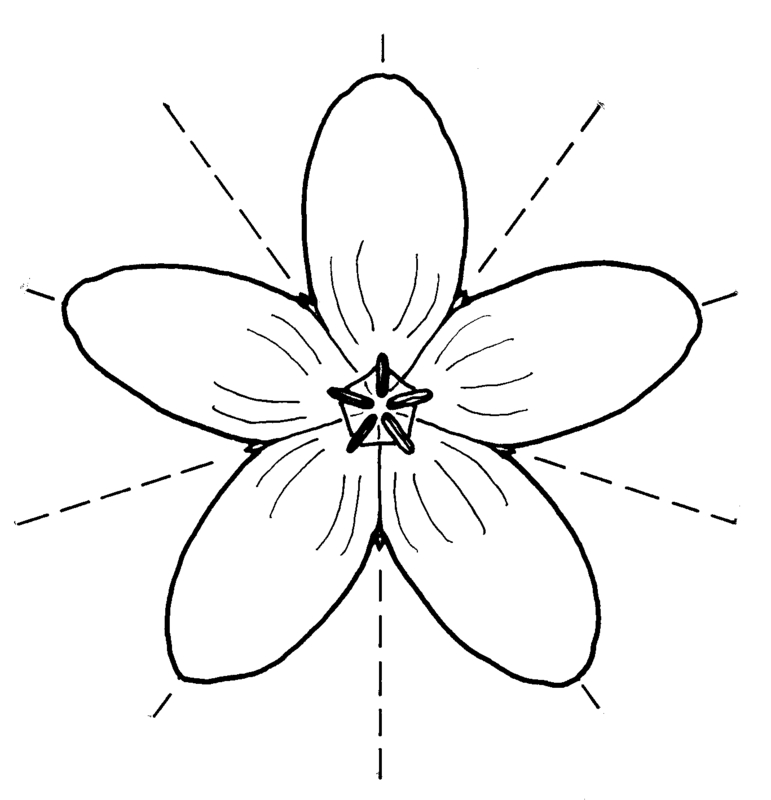 + - Flower appearance and pollination (i)General appearance of the flower. 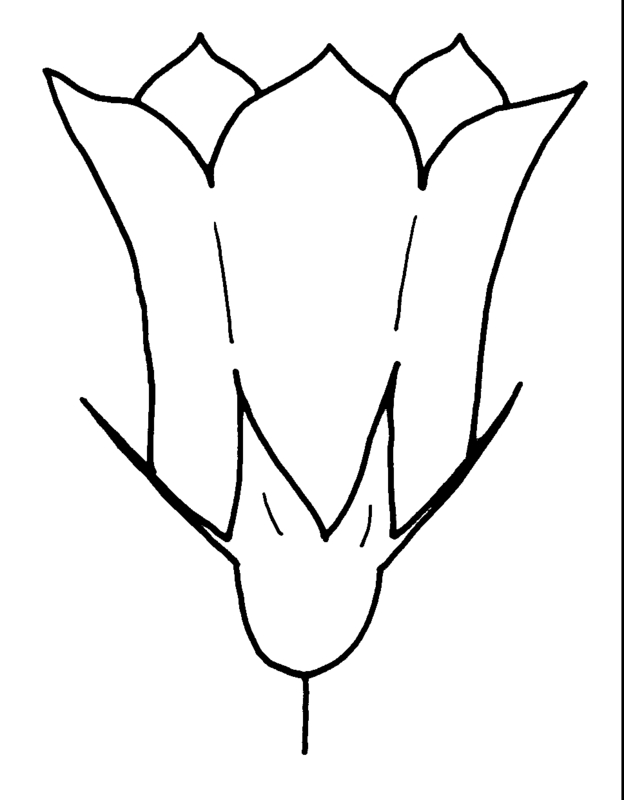 + - Flower colour (i)Attention: assess colour of the most colourful parts of the flower, but not of the stamens; be aware of single plants with a mutation (mostly white) on flower colour. 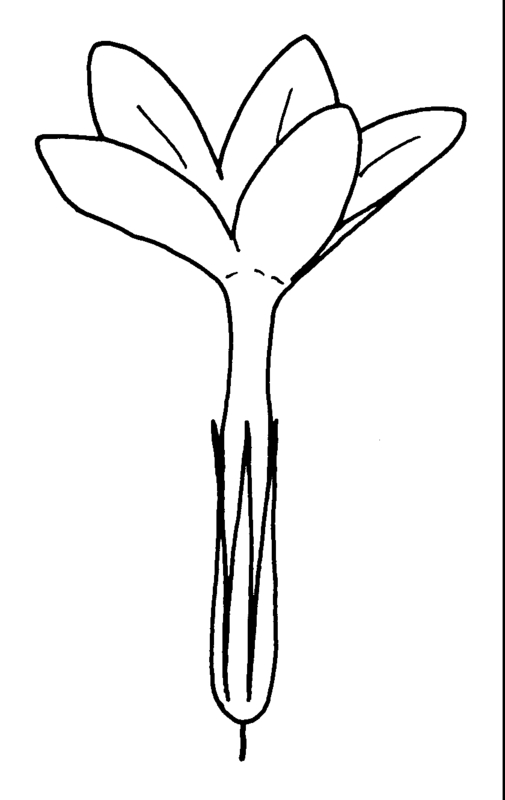 + - Perianth arrangement (i)Attention: in some plants, flowers may be dimorphic in different ways (dioecious or gynodioecious). 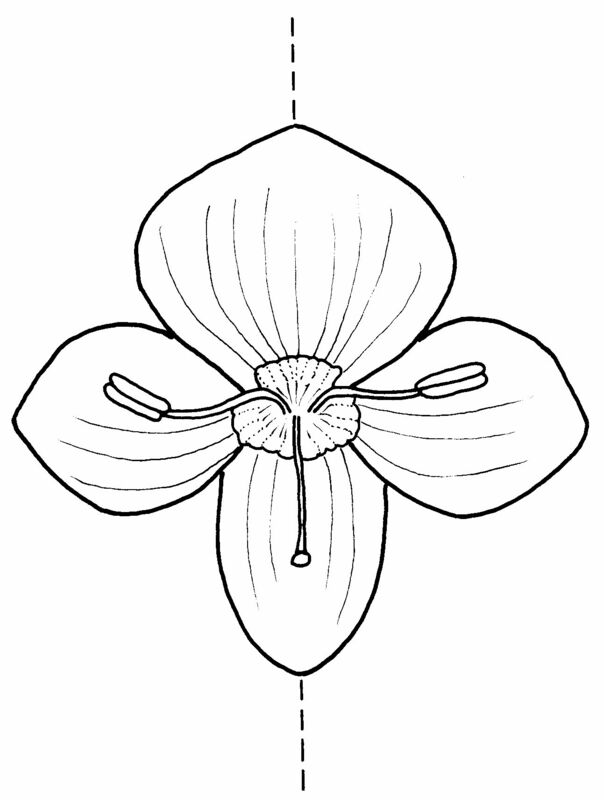 If flowers vary, record the characters of the most showy flowers. 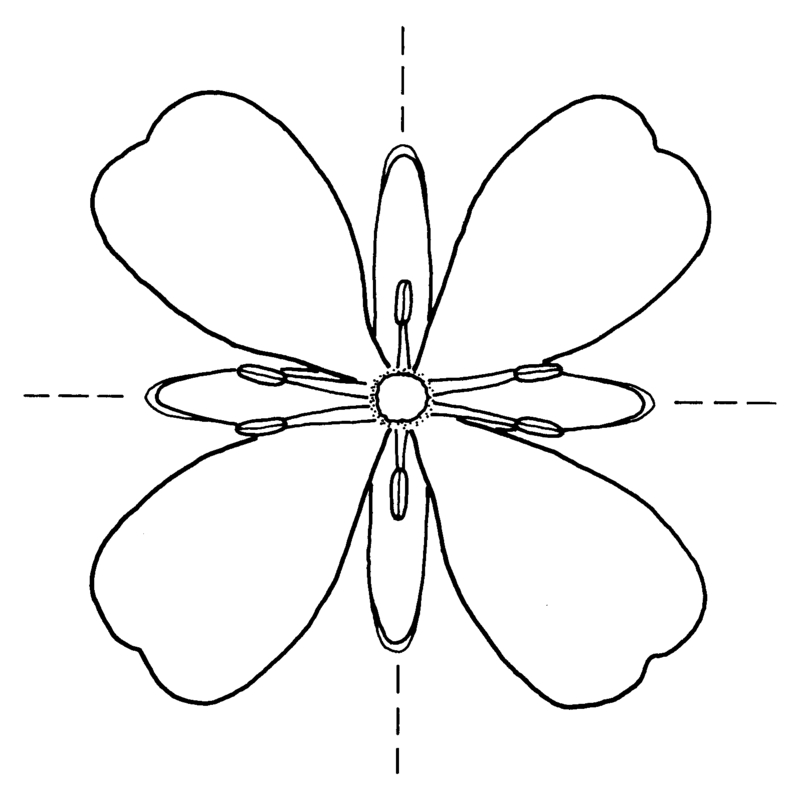 + - Diameter of flower (i)Diameter of flower or flower head. 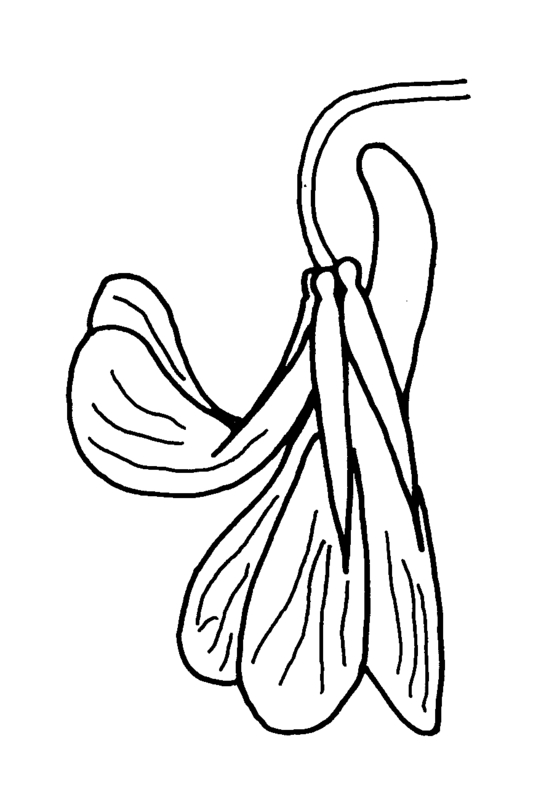 + - Length of flower (i)For zygomorphic flowers only, instead of diameter of flower. 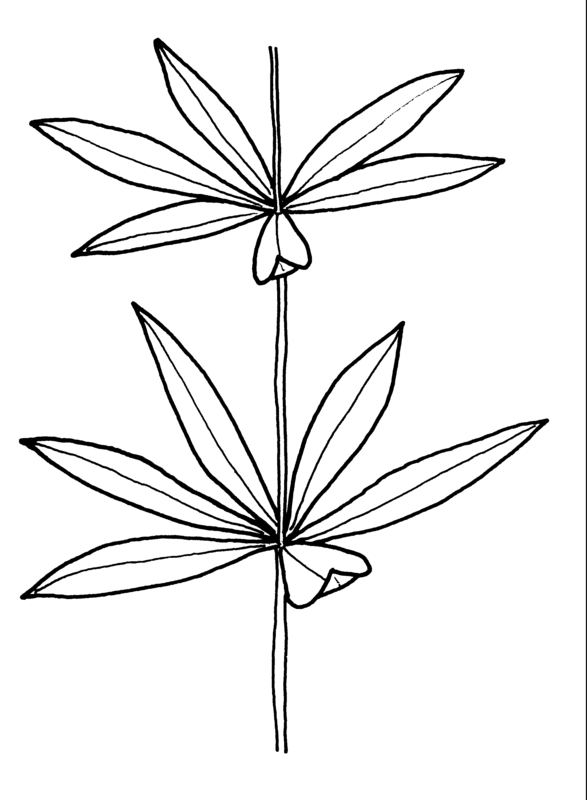 + - Flower symmetry (i)Symmetry of the perianth leaves. 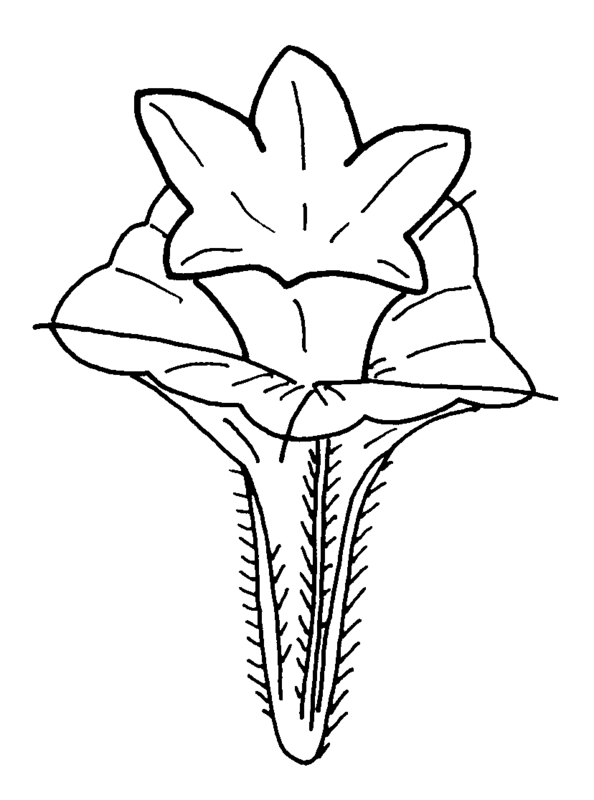 Attention: to assess this character, look on sepals, petals and stamens, but neglect carpels and ovary. 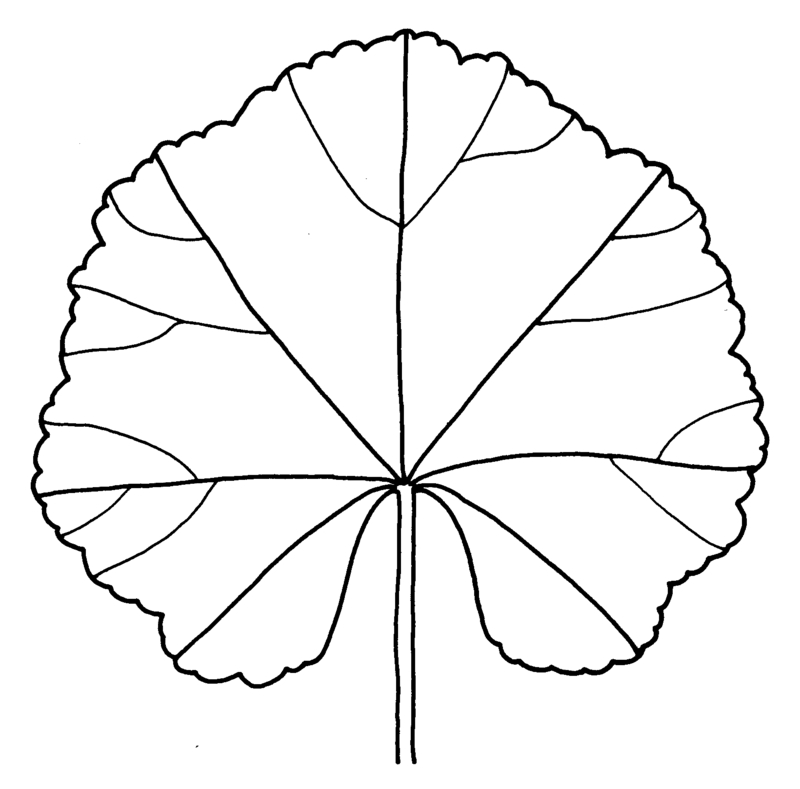 + - Petal / Tepal number (i)Number of petal leaves (inner perianth leaves, usually coloured). 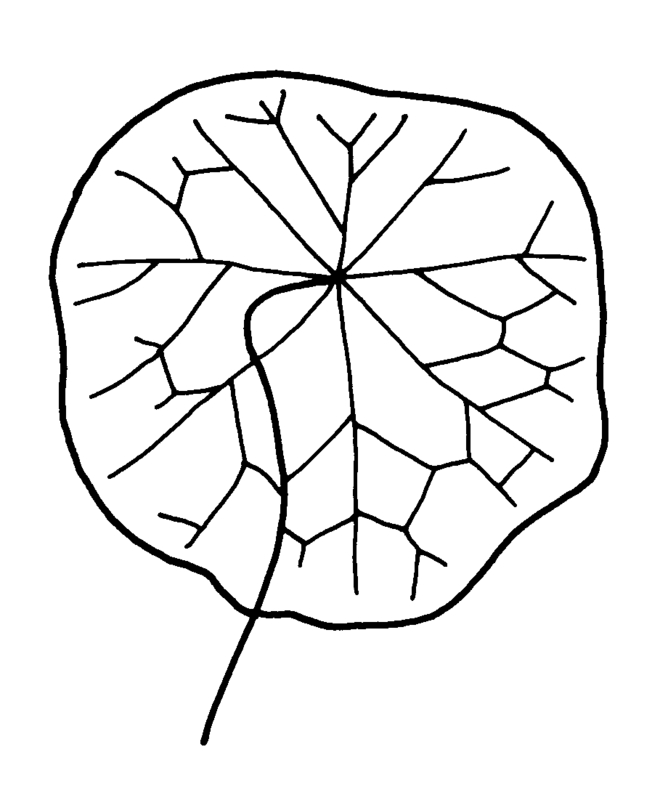 + - Spur (i)A hollow, slender, sac-like appendage of the perianth leaves, storing nectar. 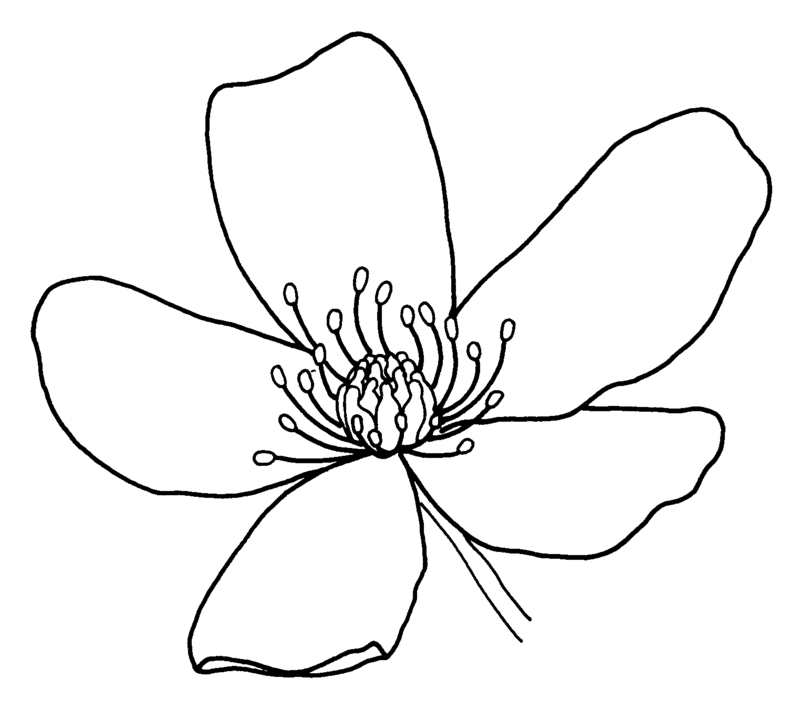 + - Stamen number (i)Attention: We ask for the reproductive organs of the flower dispersing pollen. 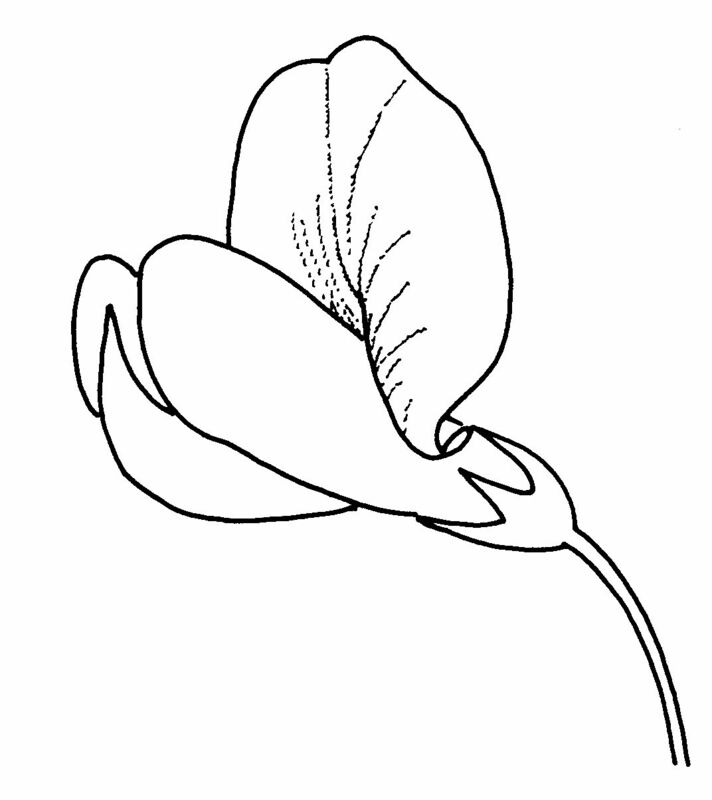 Count only fully fertile stamens, not staminodia (e.g. 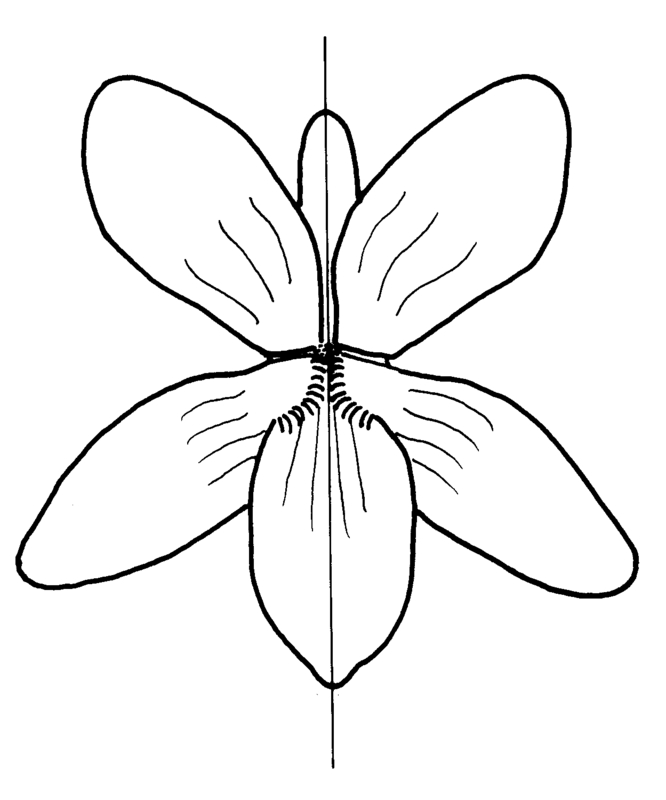 Parnassia). University of Greifswald, Institute of Botany and Landscape Ecology, Institute of Geography and Geology, Computer Centre, 2010- (continuously updated). 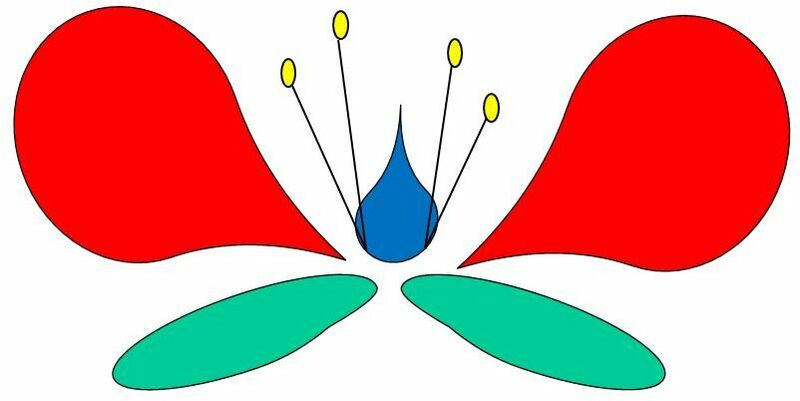 FloraGREIF - Virtual Flora of Mongolia (http://floragreif.uni-greifswald.de/floragreif/). Computer Centre of University of Greifswald, D-17487 Greifswald, Germany. [access date]. 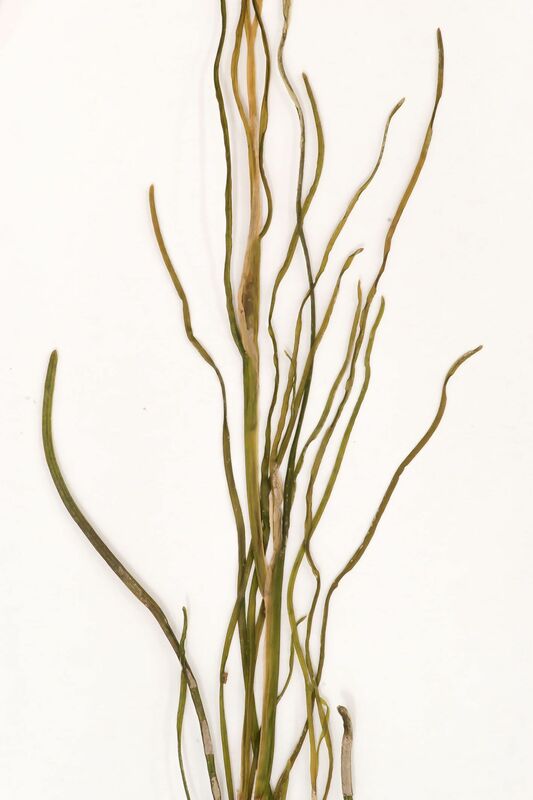 This Virtual Guide to the Flora of Mongolia was founded by the DFG in the programme “Scientific Library Services and Information Systems (LIS)”: 07/2007 - 11/2010, 11/2011 - 11/2014 and is a joint project of: Universität Greifswald, Universität Halle, Mongolian Academy of Science, University of Khovd, BGBM Berlin-Dahlem, Universität Kassel, Universität Osnabrück. 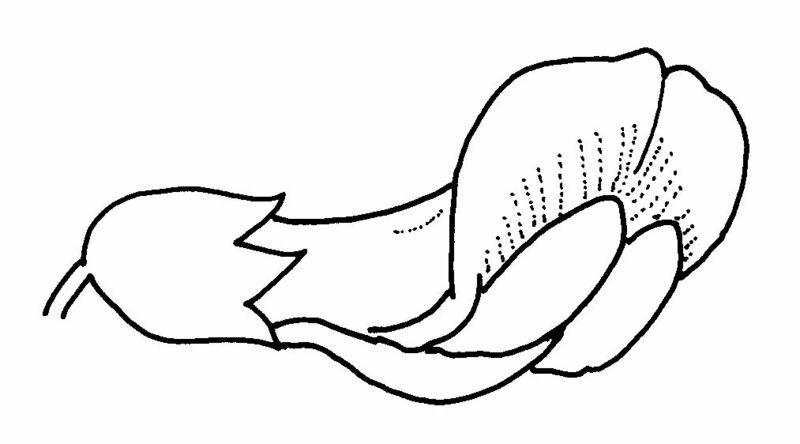 © Copyright: Reproduction and publication of species descriptions and specimen in words and pictures is allowed with written permission of copyright holder only (editor resp. 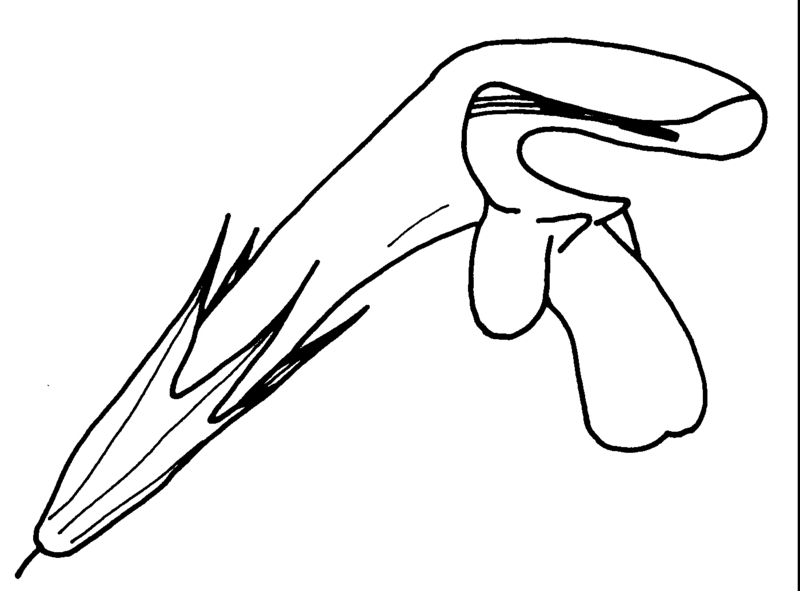 leg/phot). Data may be used for research and teaching purposes if copyright holder is mentioned.